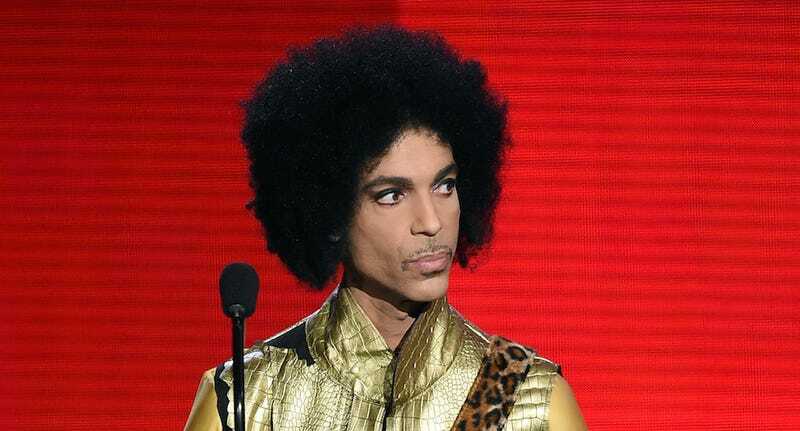 We don’t know definitively what Prince thought of the Kardashian family, though we can reasonably piece together a trail pointing to his opinion. There was, of course, the time he kicked Kim off his stage, punctuating his cold boot with the bon mot “Welcome to America.” And now, Zooey Deschanel has revealed that leading up to his appearance on New Girl, the show’s staff had to hide all evidence that Kardashians had been there, in what she says was a literal bonfire. Also in the clip, Deschanel calls Prince’s fandom of New Girl “random.” It’s heartening to know she thought what we thought.